This Might Sound Stupid, but… What’s the Point of Wearing Driving Gloves? Just like the scorpion-embroidered satin jacket worn by Ryan Gosling in Drive, some fashion choices are better left to Ryan Gosling and Ryan Gosling only. 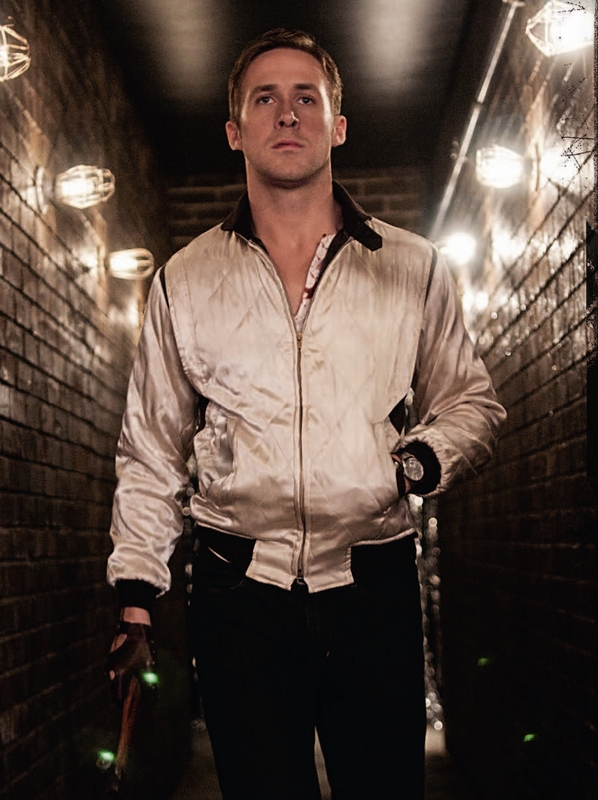 Another example from the same movie: driving gloves, which Gosling slips on any time he’s about to take to the mean streets of Southern California. Unfortunately, we have bad news for anyone who felt inspired to pick up a pair of sweet leather driving gloves after seeing the movie: There’s no practical reason whatsoever for you to wear them as you grip the steering wheel of your Prius during rush hour traffic. In that case, though, how come you sometimes notice your Lyft driver wearing driving gloves? “They probably want to keep the sun off their skin,” Bullock says. That’s not a bad idea, considering how much the sun can harm your skin. There you have it: If you’re on the racetrack, feel free to let your Gosling flag fly. But if you’re just driving around the city for a living, you might opt for sunscreen and leave the gloves at home. After all, your customer is already wary of getting in a car with a complete stranger late at night; you might not want to give them any reason to suspect you’re a psychopath.